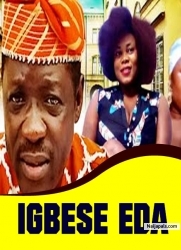 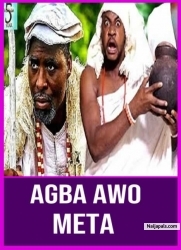 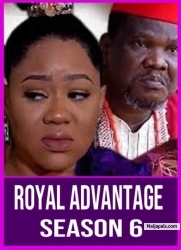 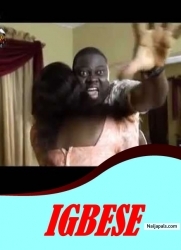 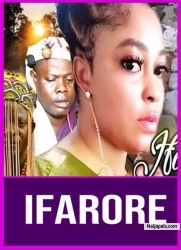 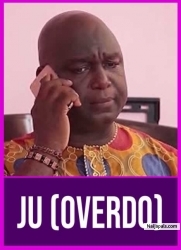 Igbese Odi - A 2019 Yoruba Movie for your viewing pleasure with lot to learn from. 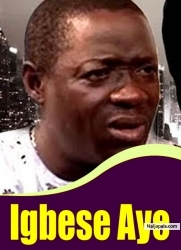 Starring: Lateef Adedimeji, Jaiye Kuti, Yinka Quadri & many others. 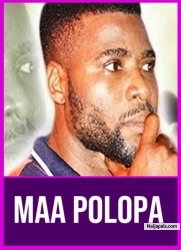 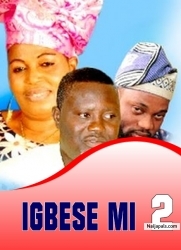 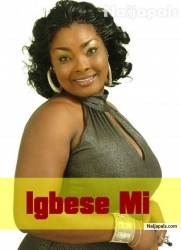 igbese mi coming soon on apatatv+.